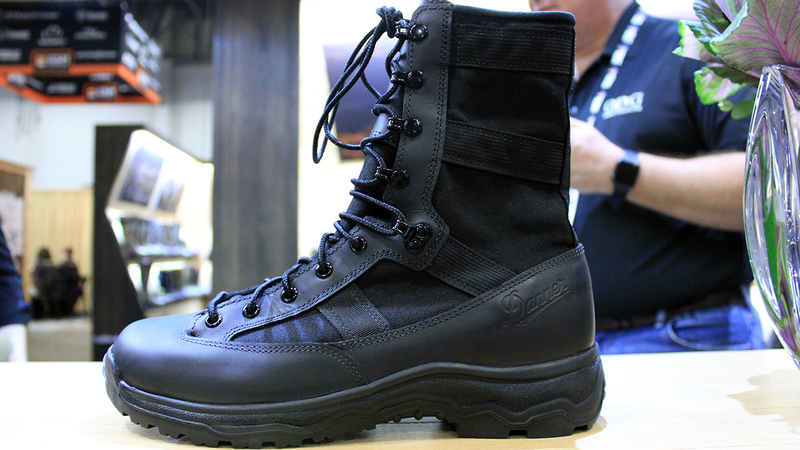 Our friends at Propper just announced that they are coming out with a line of Propper boots and bags. 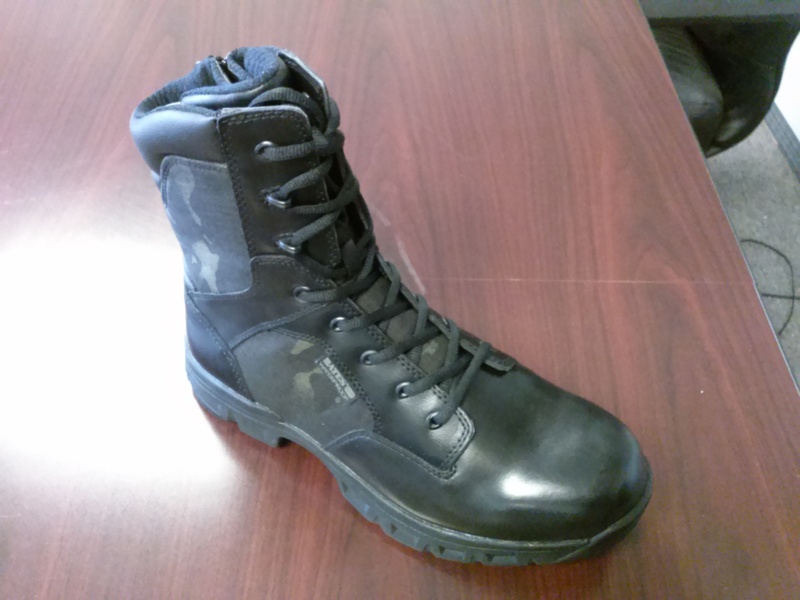 Blauer has a Desert Tan boot in the works, and we got ahold of a few pictures of their prototype. 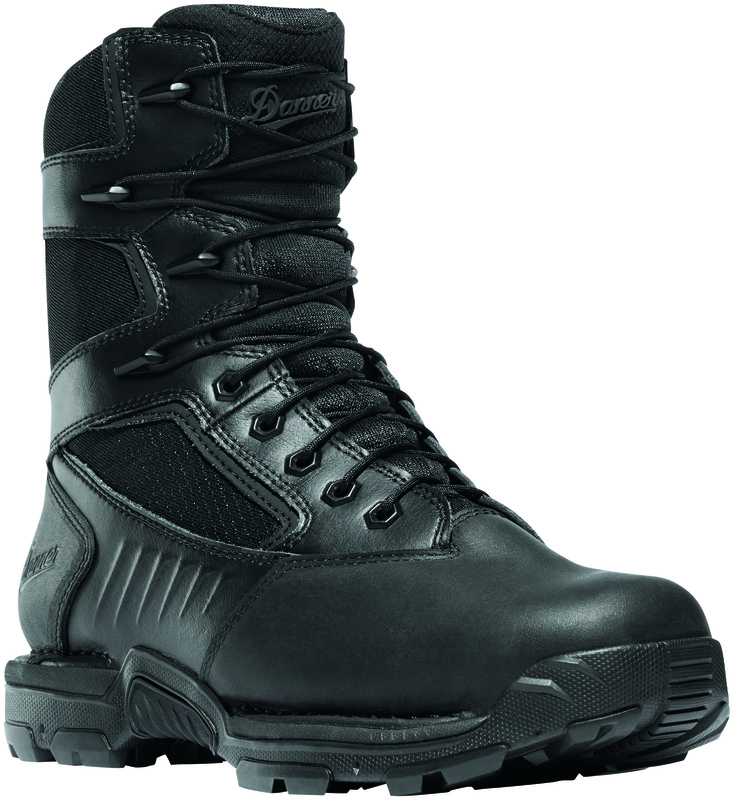 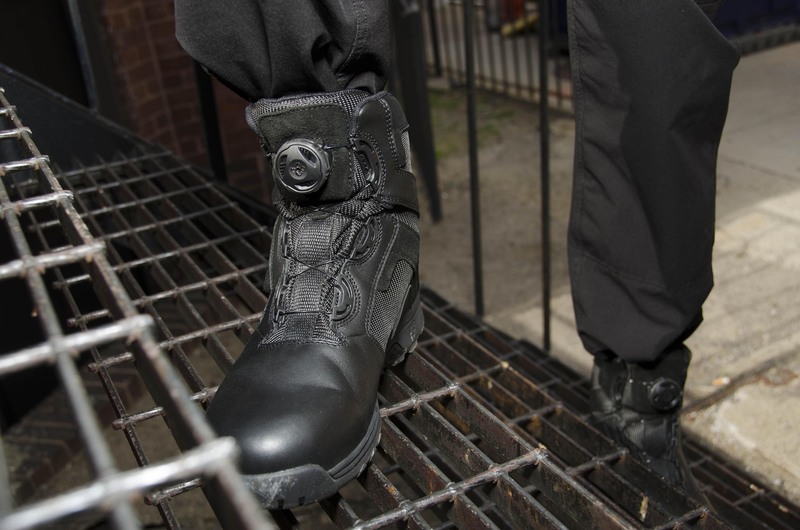 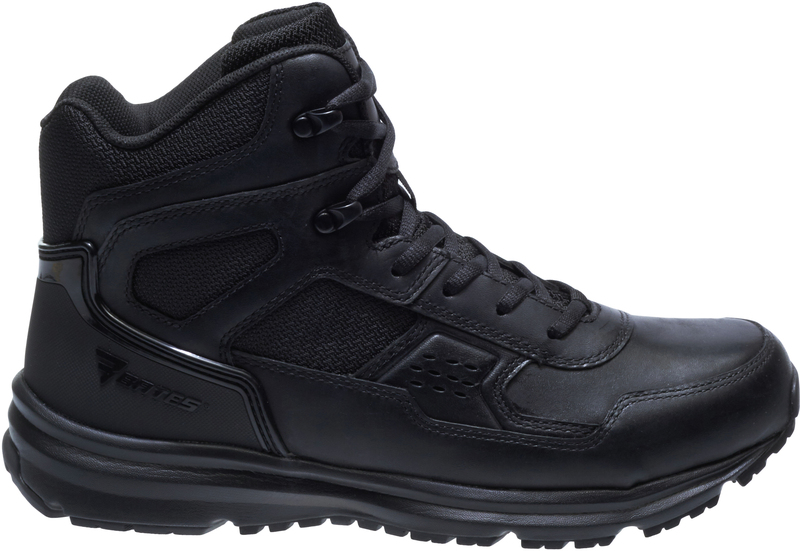 Blauer Footwear’s new Clash and Blitz Boots – Now Available! 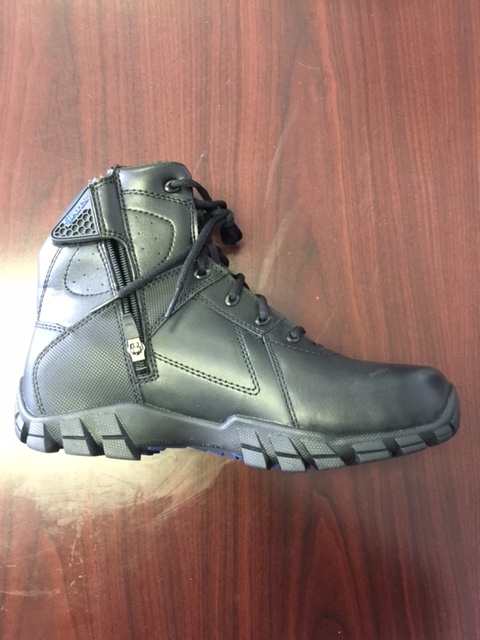 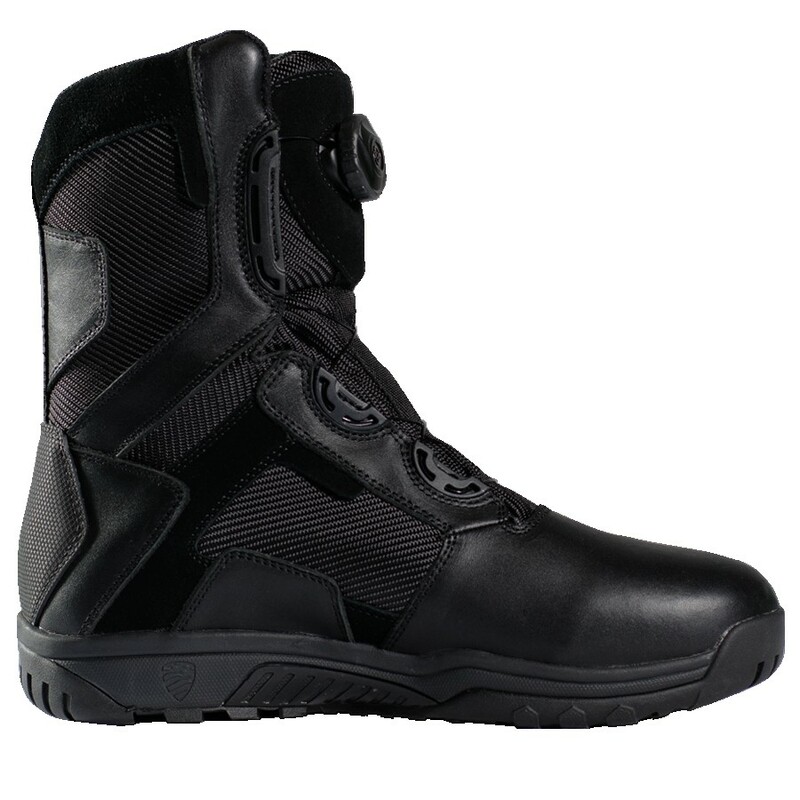 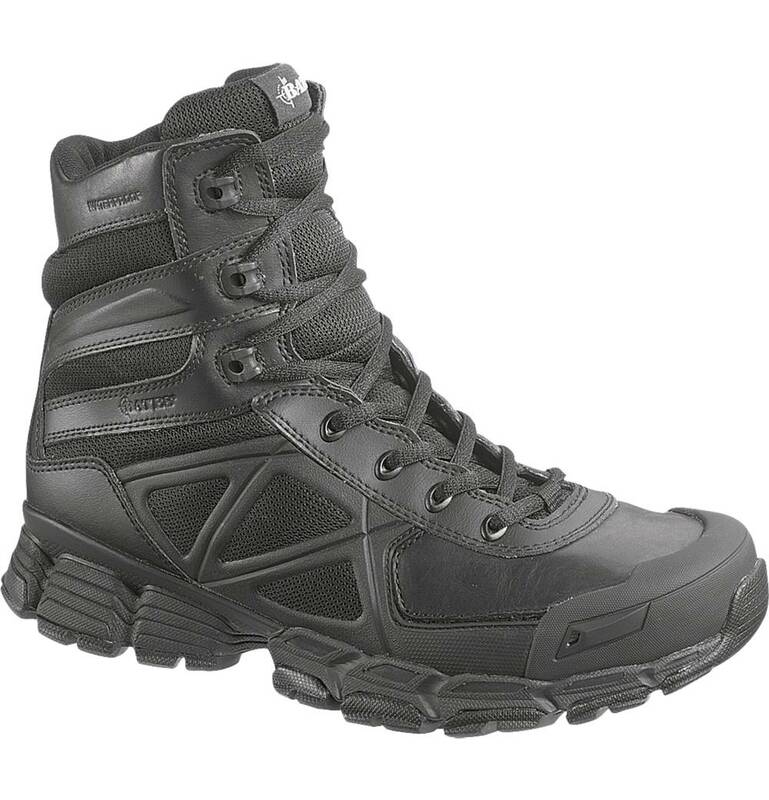 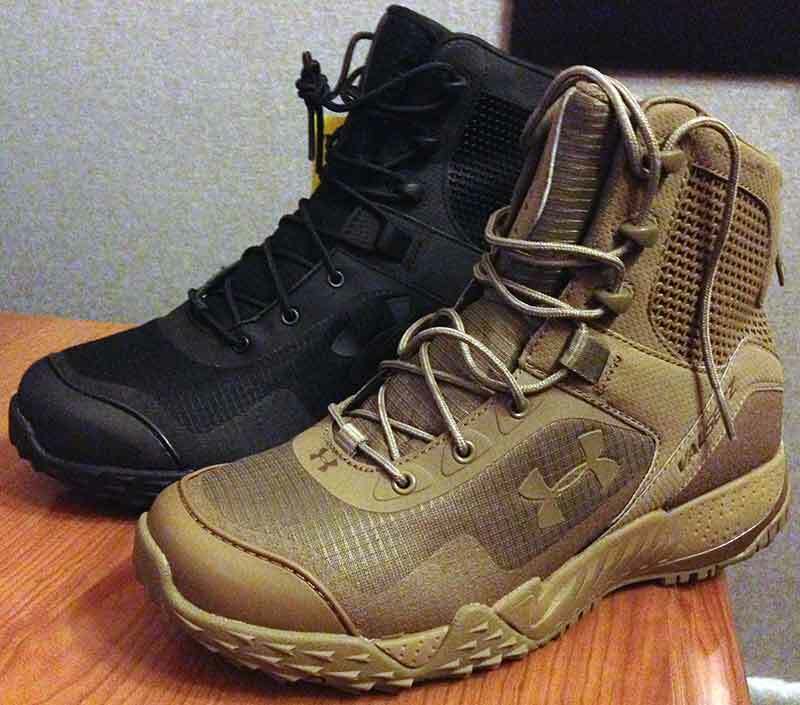 Under Armour Valsetz Side Zip Boots now available!